We’re still waiting for Corel’s Black Friday 2019 sale details — We should know more shortly. But as we wait, you can scroll down the page to check out the specials from their last Black Friday sale to get an idea of what’s likely to come. Enjoy! What are new Corel software are you planning upgrading to this holiday weekend? Let us know in the comments section located at the bottom of the page. Updated on Friday November 9, 2018: Black Friday may still officially be two weeks away, but that’s not stopping Corel from launching their sale early this year! Head on over to corel.com between now and December 5, 2018 to save up to 40% off on select software titles. We’ve posted some screen shots of the deals below so you can take a look at the highlights. Happy shopping! Updated on Wednesday, November 22, 2017: Corel’s Black Friday sale just went live — Save up to 50% off on select programs. You’ll also get free ground shipping (or software download if you choose). Sale prices last through Friday, November 24, 2017. Just keep in mind that the sale is for U.S. shoppers only. See their site for the full list of sale items, official terms, and conditions. Updated November 17, 2016: Black Friday may be officially a week away, but it looks like they’ve followed in Adobe’s foot steps and have launched the deals a week early. You’ll be able to head on over to their site to save up to 60% off instantly on your favorite Corel software with free ground shipping in the United States (no coupon code needed). Some of their best sellers include Painter 2017, Paintshop Pro X9, and CorelDraw Graphics Suite X8. We are in the last stretches to the official start to Black Friday, but a number stores are already launching there deals early so you won’t have to spend your Thanksgiving dinner shipping from underneath the table on your iPhone. One of the stores that just launched their offers is Corel with savings of up to $150.00 on some of their best selling design software. The deals are officially lasting through Back Friday but we are expecting some of the same, or awfully similar, deals to return again for one more day on Cyber Monday. 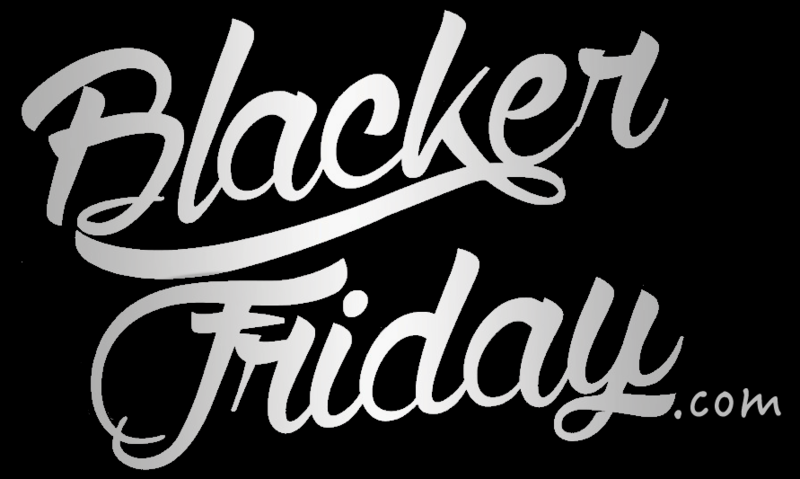 Some of this year’s Black Friday sale highlight’s include up to $130.00 off Painter 2016, up to $100.00 off on CorelDRAW Graphics Suite X7, $40.00 off PDF Fusion, and up to $100.00 off WordPerfect Office X7. See below for a screen shot of the highlighted offers.